Sunday July 15th 2012 is the date. I would like to thank everyone that has supported our show all these years. Without everyone's support this show would not be possible thanks again. 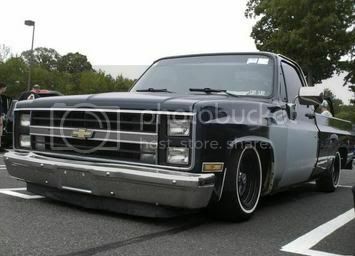 FullSizeChevy will have some trucks there. We are trying to expand the amount of trucks we have at shows for 2012. I'll start spreading the word. Thanks for putting on such a great show year after year. In for sure and stayin by hooters rocked!